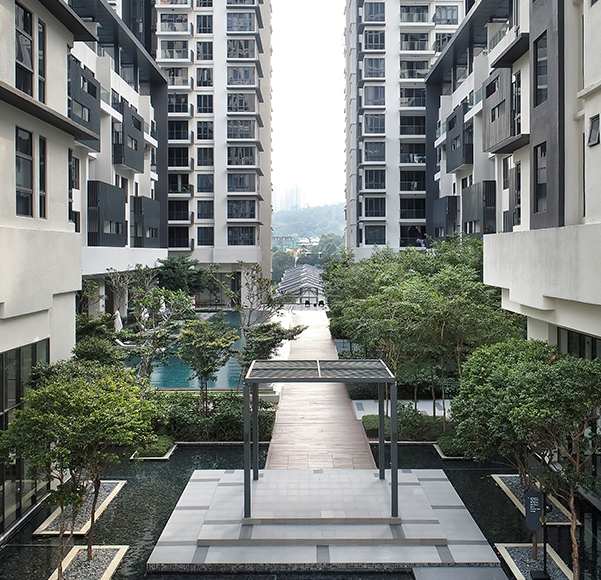 Landscaping is central to the design of Anjali, both for its practicality and beauty. Lush, green trees line the perimeter of the property, inspiring an impression of exclusivity and privacy. 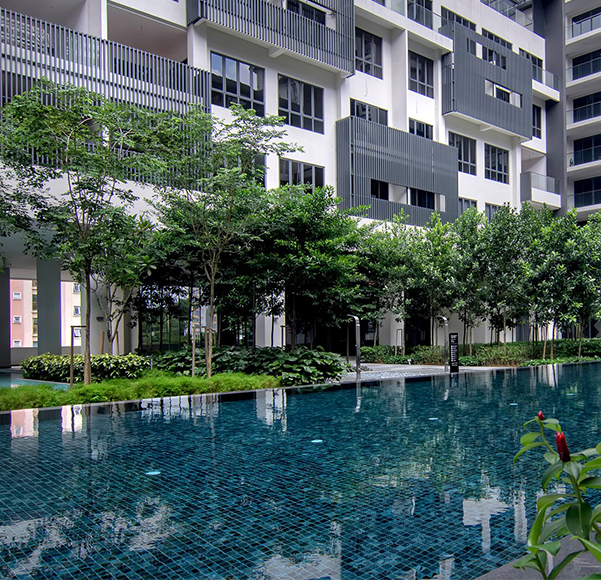 All along the podium floor, various species of leafy and decorative plants provide ample shade and brings a natural, peaceful beauty and serenity to the communal area. 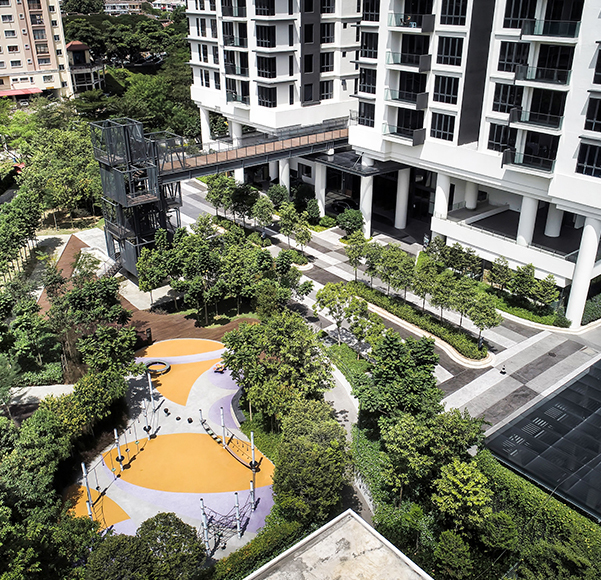 This thoughtful landscaping also extends to our rooftop garden, which features a soothing astro-turf lawn, large trees, perennials and herbaceous plants, contemplation benches and panoramic view to allow our residents to relax high above the concrete jungle.